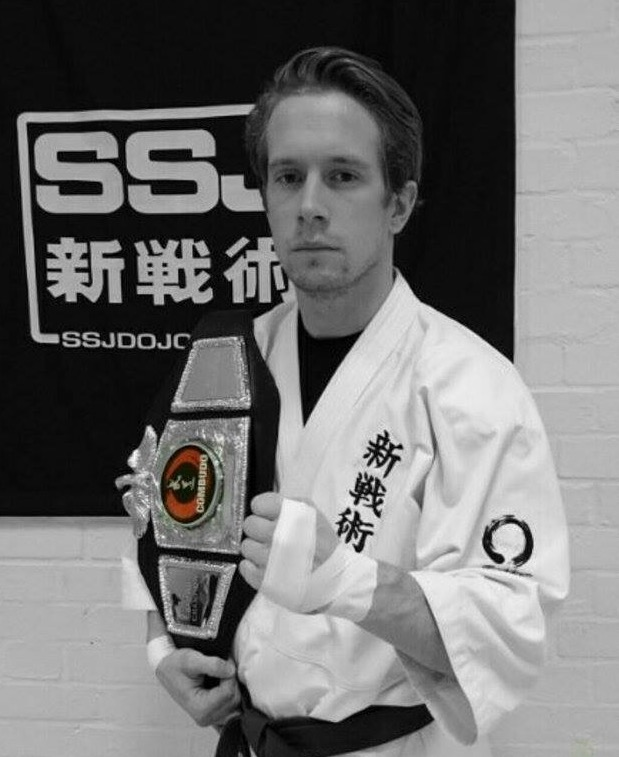 SSJ Dojo Combudo Fighter: Liam Medlyn. Combudo 10 (Japanese MMA) Champion. Surfing and travelling. I am also vegetarian due to ethical reasons. I am a 2nd Kyu and about to take my brown belt grading. I have had 3 amateur K1 matches. I have also boxed in the past at an amature level too. I am aiming to enter Kyokushin knockdown tournaments in 2016 and I also train in Kudo techniques with Shihan Lee Hasdell. World Muay Thai Champion: Salah The Beast Khalifa. My name is Salah and I’m also known as ‘The Beast’. I am a current WMC and Ring Warz World champion and a many times European medalist as well as many times British and English champion in Muay Thai. I have competed in Muaythai as well as K-1 for over 7 years all over the world in some of the following countries; England, Thailand, Russia, Uzbekistan, Turkey, Portugal, China, Latvia, Scotland, Malaysia and America. I have always liked the Knockdown Elite brand & what you have to offer. I ambased in the UK but will be all over Thailand, UAE and the U.S for upcoming fights. I was recently involved in a project for helping young children and sports which was aired on SKY TV to thousands of viewers all over the world. 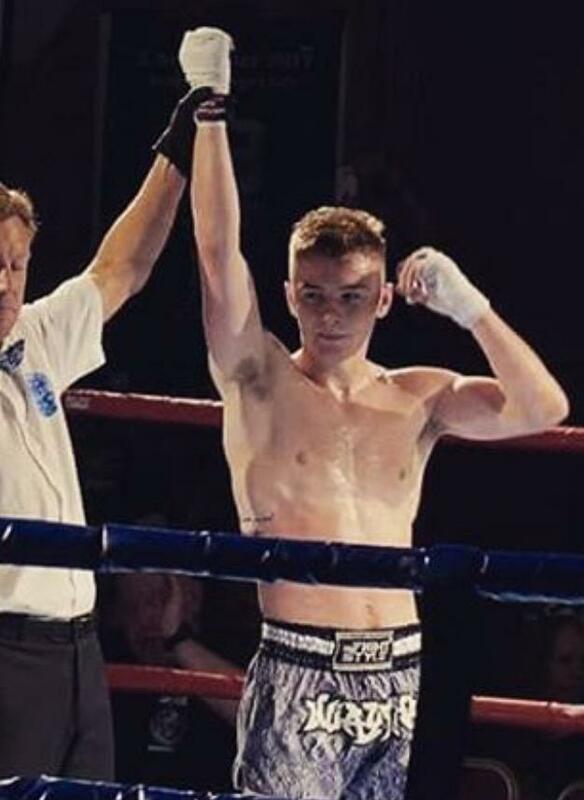 I am ranked one of the top fighters in the UK and most known for skill, entertainment and giving back to the community in all forms from charity events to charity fights. About: Name is Patrick Doran. Im a Irish K1 fighter. I live for fighting and its all I think about. I got interested in fighting because my dad loved it. He was a British kickboxing champion. I am current Irish super lightweight champion. Since winnning that title I have dropped down to light weight (60kg) but i take what ever fights I can get in any weight class. Im going to accomplish great things and enjoy my self doing it. 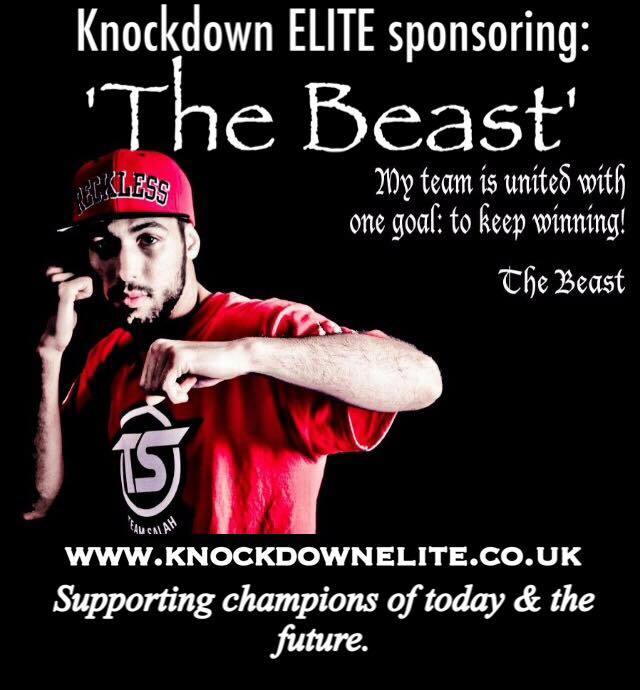 I always look forward to getting in touch with knockdown elite to let them know how well I have done in my fights because they help me a lot along the way an I enjoy living up to there expectations.